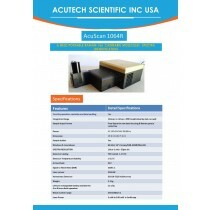 AcuScan1500 is a robotic control Raman instrument and software system that provides excellent reproducibility ( 0% RSD for Raman spectra finger print and <1% RSD for Raman spectra intensity reproducibility of 96 Raman analysis of polystyrene). One method allows up to 384 test parameters/samples for high throughput (<1sec to 1.2min/sample analysis) applications.It allows multiple(batch) sample analysis for product content uniformity and chemical component consistency. It has built-in multiple sample hardware and software for USP method #905 content uniformity test. 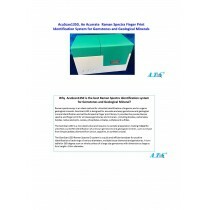 It has self-built spectra ID library and spectra comparison software for unknown sample identification. 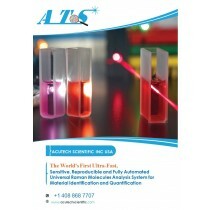 It has patented laser focusing software for optimum and reproducible measured Raman spectra-intensity AcuScan1350 is a portable 360 degree 785nm Laser source Raman Spectra Identification system for all gemstones and mineral substance without fluorescence background emission at 785nm laser excitation. substance without fluorescence background emission at 785nm laser activation.  Raman spectra Library for gemstones are available and can be self-created. 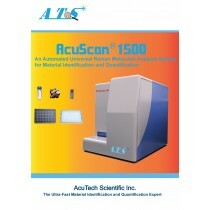 AcuScan1200 provides high throughput, low cost, and accurate identification of chemicals and substance identity. It is also used for pharmaceutical raw material identification and high speed food contamination screening. SERSTECH100 is pocket size handheld Raman Spectra Identification system for all in one solution for all organics and in-organic substance.Raman spectra Library for explosives, narcotics, hazardous chemicals and pharmaceutical chemicals are available and be self-created. Truly handheld, 15x10x3cm, 0.65kg AcuScan200 is a Raman Spectra Identification system for Real-time On-line Chemical Reaction Monitoring Using AcuScan1200 Handheld Raman System with Software Data Analysis. "